Quite honestly, a near perfect book. 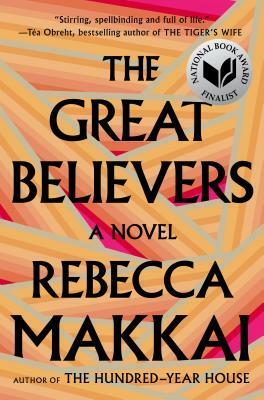 For the lovers of art, Chicago, winter, and queer literature, The Great Believers focuses on the AIDS in the late 80s and early 90s and portrays its impact on the 21st Century, too! Beautiful characters and tear jerking moments throughout the whole thing, TGB is really worth picking up.